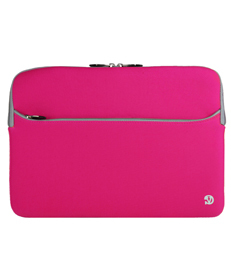 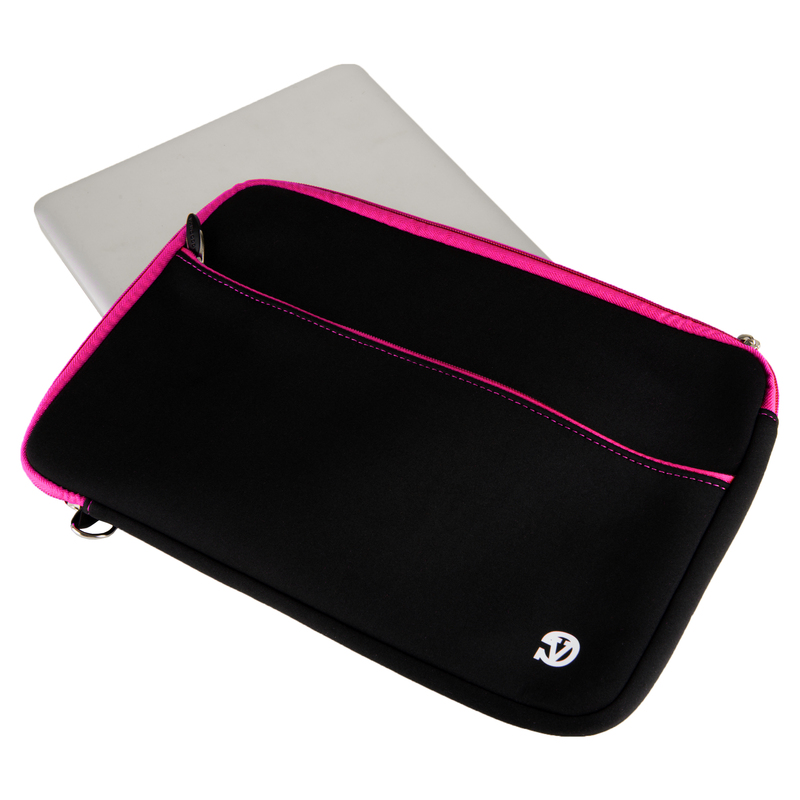 This Neoprene Sleeve's vibrant color is eye catching, and stylish. 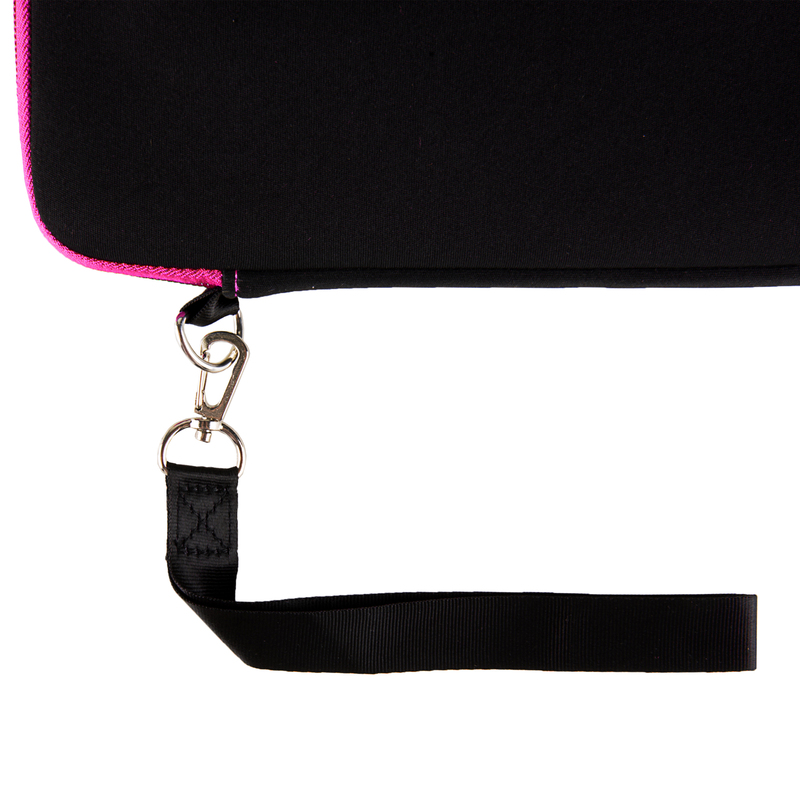 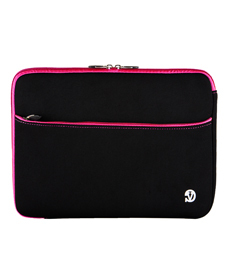 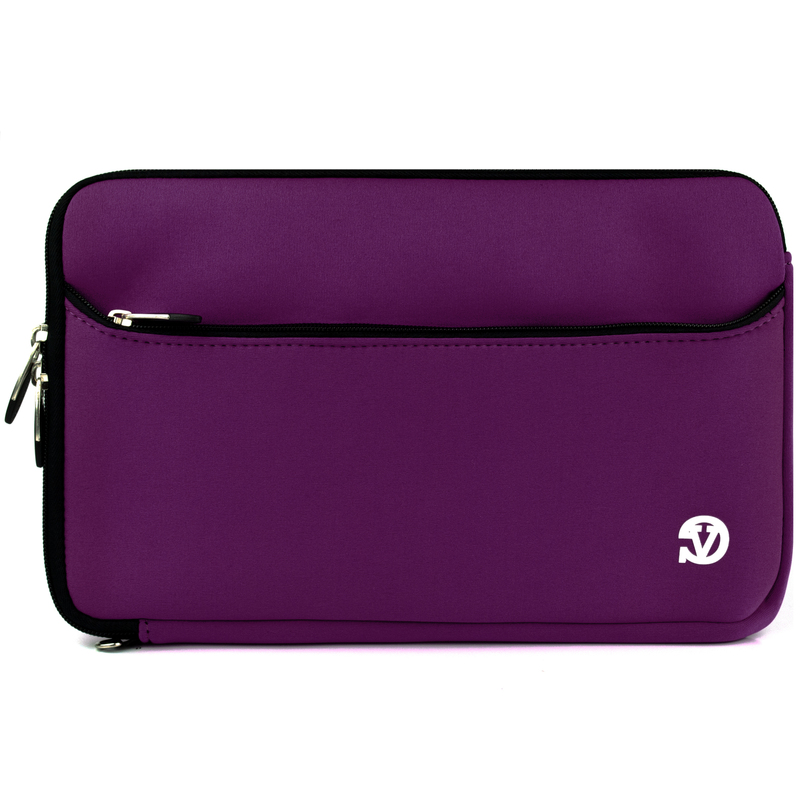 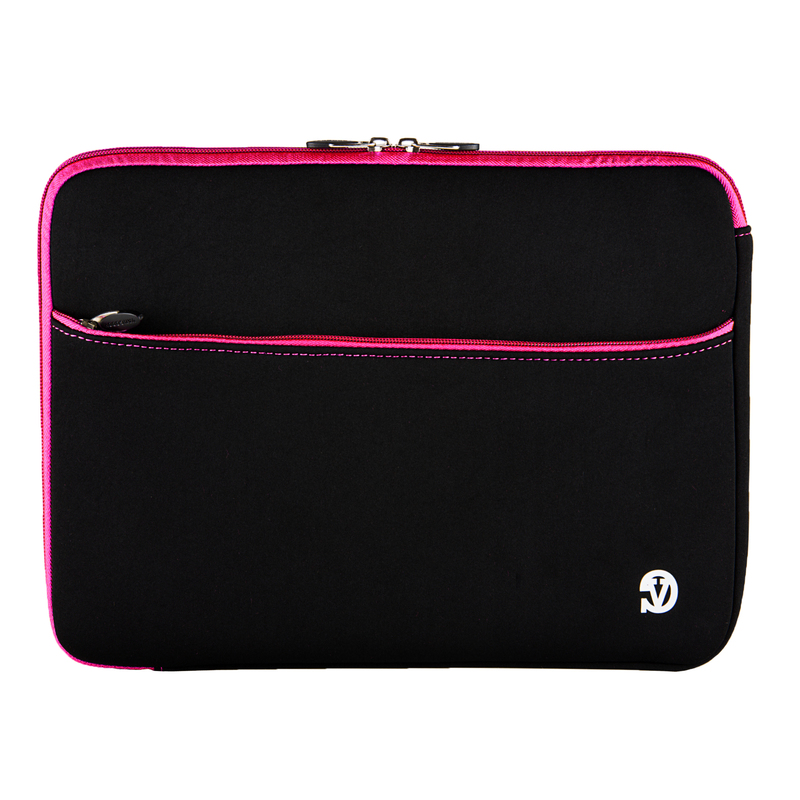 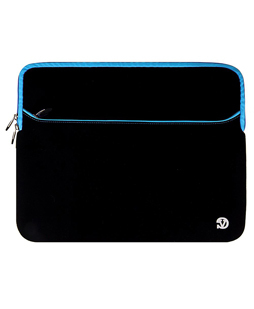 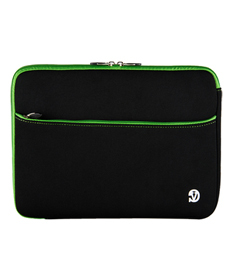 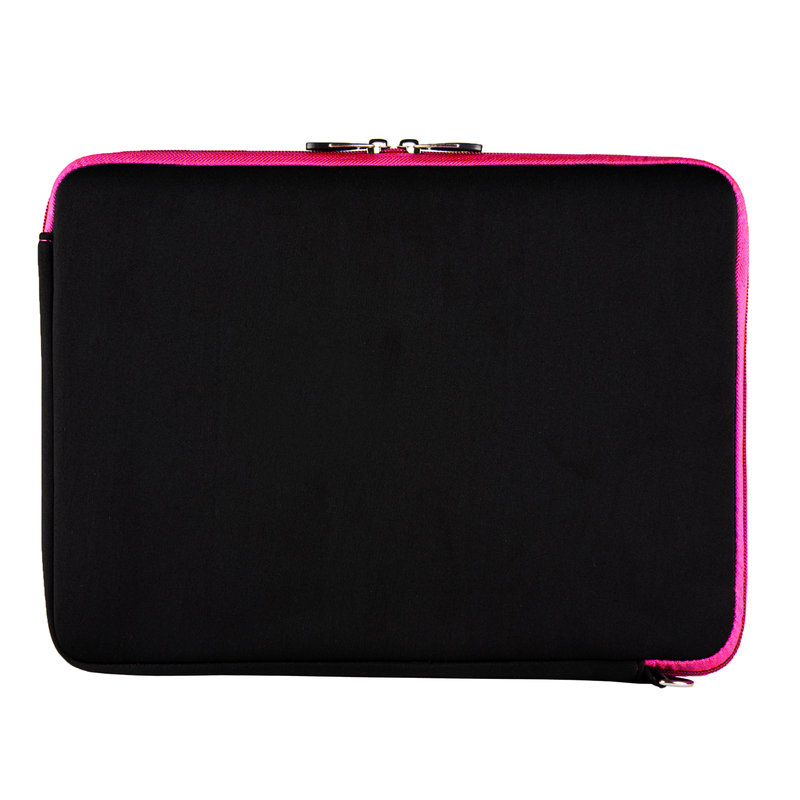 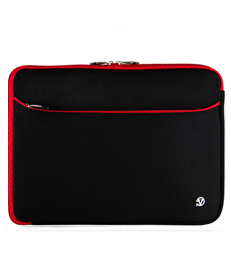 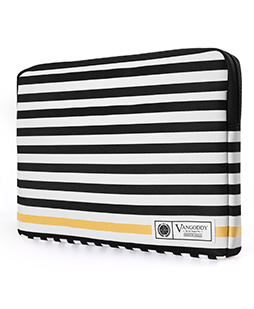 Constructed from high quality neoprene and wall padding your Laptop will be safe from bumps, shock and scratches. 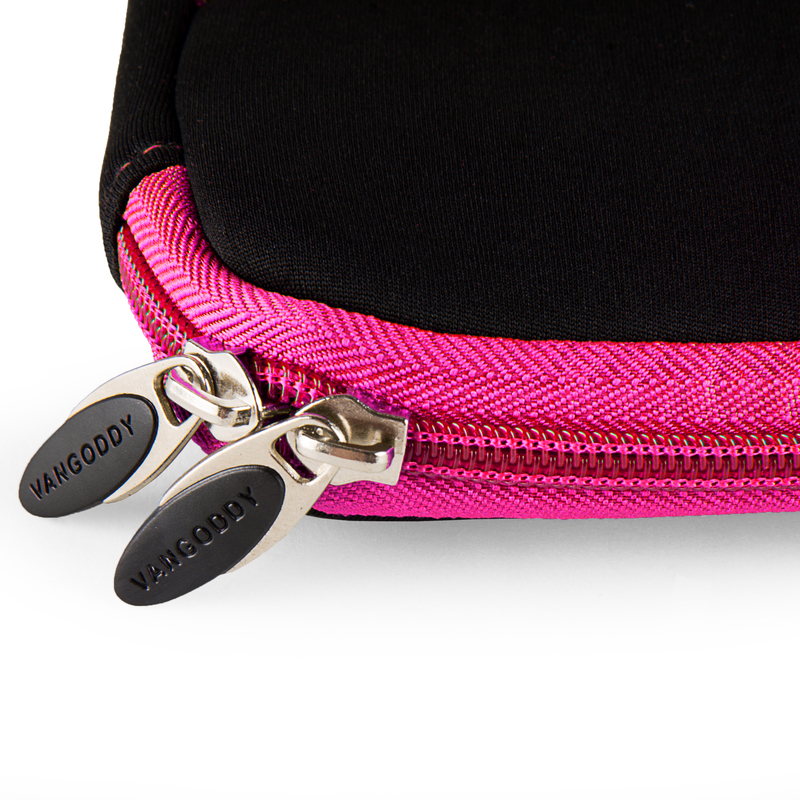 A heavy duty zipper and a water resistant exterior will keep all of your possessions safe. 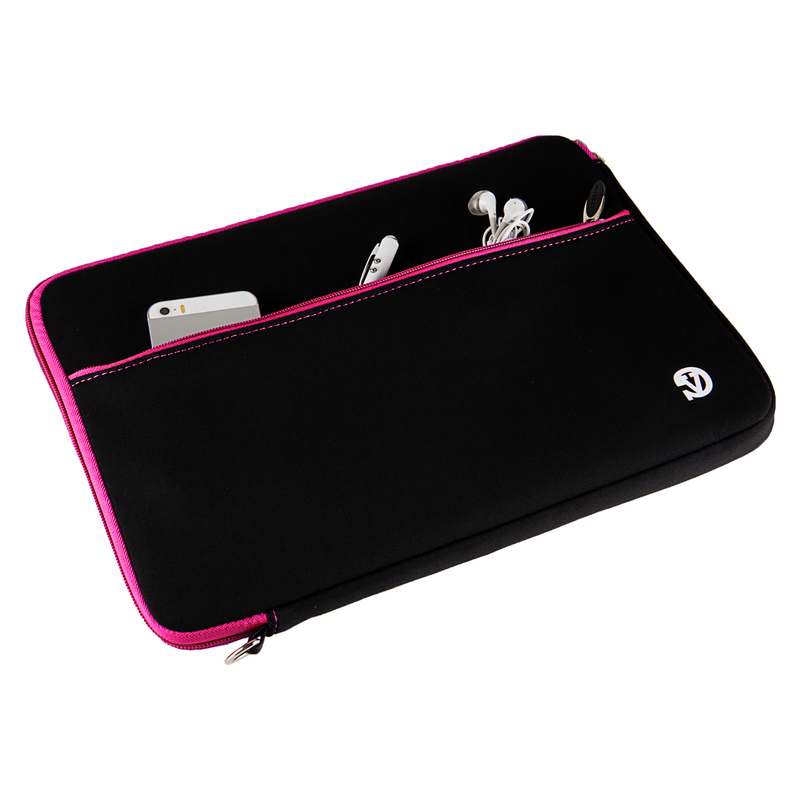 Keep all of your additional supplies such as chargers and cables within the front pocket. 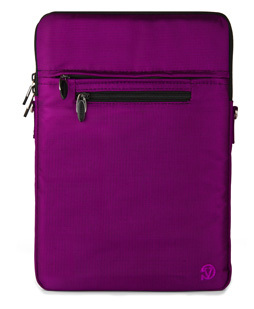 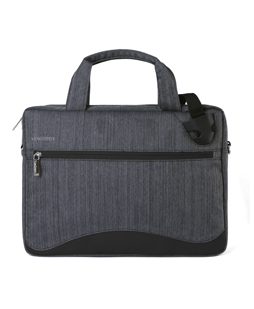 Carry your Laptop in style everywhere you go! 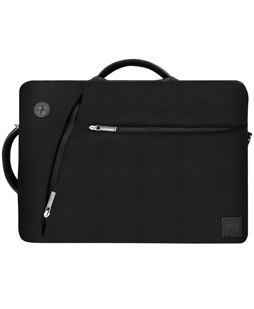 Holds laptops up to 13"